C’mon, Carter, build us a house, you lazy bum! I volunteer on landscaping projects with Habitat for Humanity, and it is always a good time — it’s typically the last volunteer project for a Habitat house, so the family is really enthusiastic, and very involved in planning the garden. I really like the family I’m working with now — two very opinionated (and sweet) teenaged girls with their father wrapped around their little fingers. He deferred to them, and if I hadn’t introduced some balance, this garden would have been ALL PINK, ALL THE TIME! 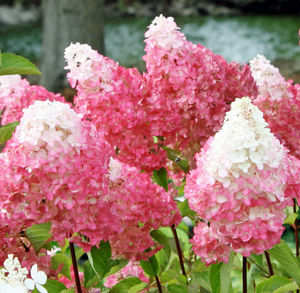 Vanilla Strawberry Hydrangea? Can we order twelve?? And plant pink roses in front of them??? Habitat sources its plant material from a local nursery at cost. We work on a tight budget, but the nursery offers plants that go the distance. While the ordering list changes a bit each planting season, there are always some reliable standards to choose from. These are good-looking, hard-to-kill characters that any temperate garden could use — the John McClane of perennials! Really more deep pink than purple (to the delight of my girls), coneflower has a long bloom period, resists drought, attracts wildlife, and cures the common cold. 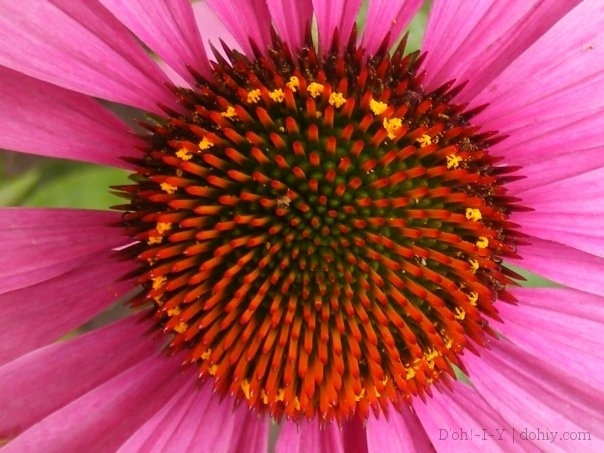 Ok, it doesn’t do that last thing, but this is the plant that echinacea extract comes from, which is said to boost immune function. There are all sorts of varieties, but I like the classic prairie flower shown here — it’s the one I grow. 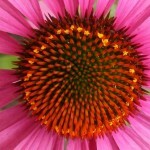 The Lady Bird Johnson Wildflower Center calls coneflower “a showy, easily grown garden plant.” Double bonus! 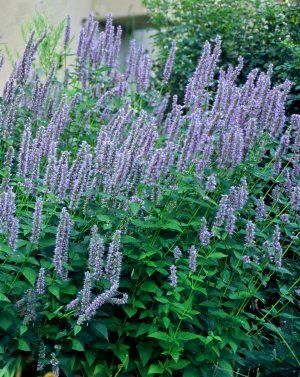 I heard a Master Gardener refer to hyssop once as “pretty friendly”, which is a nice way of saying that it spreads. 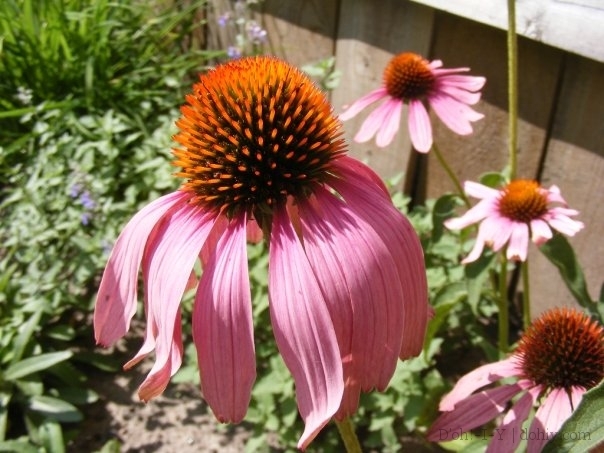 It’s more assertive than coneflower, with really exceptionally virile seeds that seem to move a fair distance away from the plant. I have one near a stepping stone path, and I pull out a few seedlings a week all summer. Actually, I think I’ll move that one! Habitat (and I) prefer the “Goldsturm” variety. Don’t pay full price. Grow it from seed. Buy stragglers from the garden center at the end of the season. Pick up divisions from friends. It will reward you many times over. It’s a beautiful, long-blooming flower that spreads nicely. 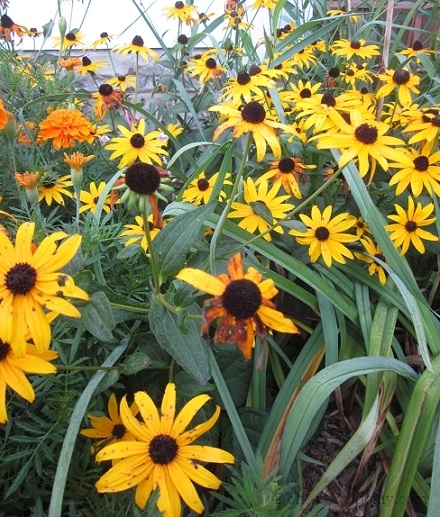 Like coneflower, it deals well with the dry season, and comes back reliably. Plus, how cheerful is this?? Spirea is a Japanese flowering shrub that mounds neatly, providing a great backdrop or serving as a good understated feature all on its own. Butterflies love it. It has a long flowering season, and then nice autumn color. “Little Princess” shows up on planting lists a lot. Despite being part of the rose family, I’ve never known spirea to demand an ounce of attention. 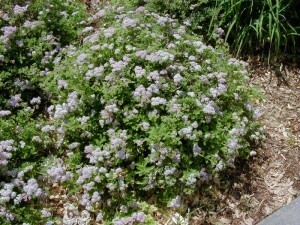 Weigela and catmint also appear regularly for Habitat, as well as in the D’oh garden. Of course hostas are a big contender, as are some of the specially bred hydrangeas (Incrediball and Little Lime often play starring roles). 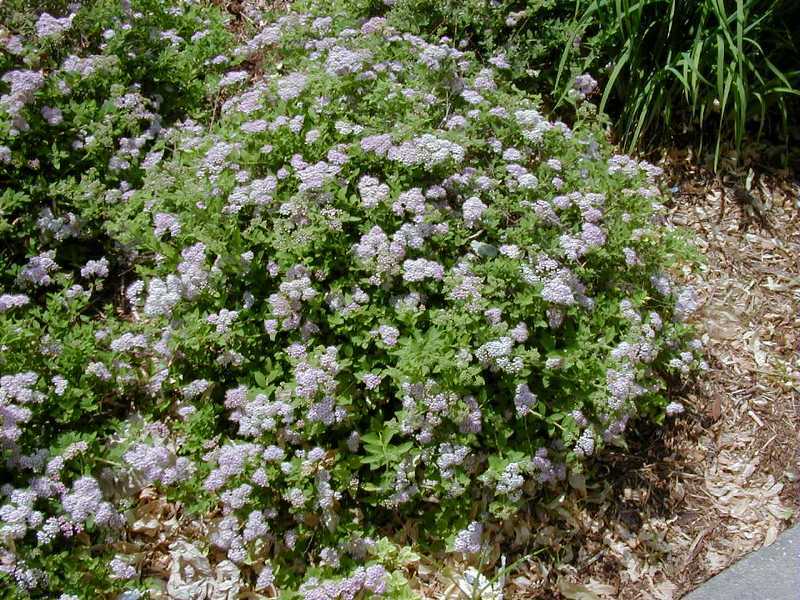 These lists represent serious knowledge on what plants work for inexperienced gardeners. I like to go back and check on houses I worked on years ago, and the gardens always look good. If you want easy, give these a try! This entry was posted in Yard & Garden and tagged anise hyssop, coneflower, easy hydrangea, rudbeckia, shrub roses, spirea. Bookmark the permalink.